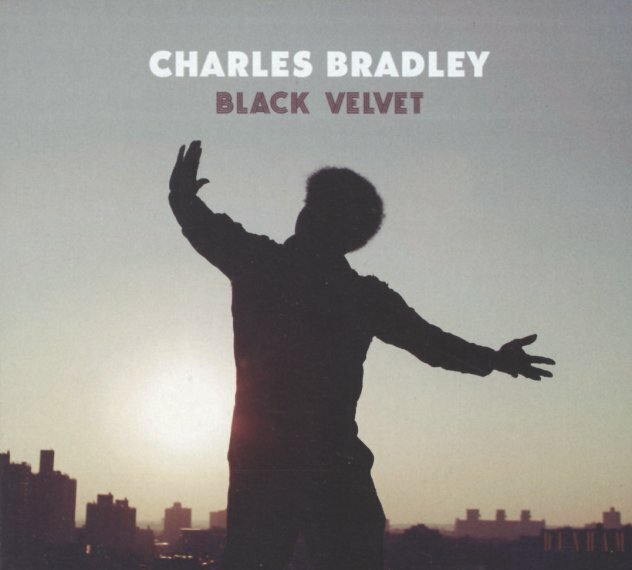 The great Charles Bradley left this planet all too soon – and although we've got this final album of music to enjoy, it's only a partial consolation for Bradley's early departure! The set's maybe a bit like some of the albums of Otis Redding material that were issued after his passing – in that there's some cuts here that were singles, mixed with unissued songs that really show Bradley on top of his game – working strongly with the Menehan Street Band at a level that really has us wanting more! Some of these tunes have a sharply righteous vibe – maybe even more edge than before from Charles – which makes the whole thing not just a completely essential addition to his catalog, but also a way of pointing towards a future that might have been. Titles include "Can't Fight The Feeling", "Luv Jones", "I Feel A Change", "Black Velvet", "Fly Little Girl", "Victim Of Love (electric version)", "Slip Away", and "Heart Of Gold". © 1996-2019, Dusty Groove, Inc.